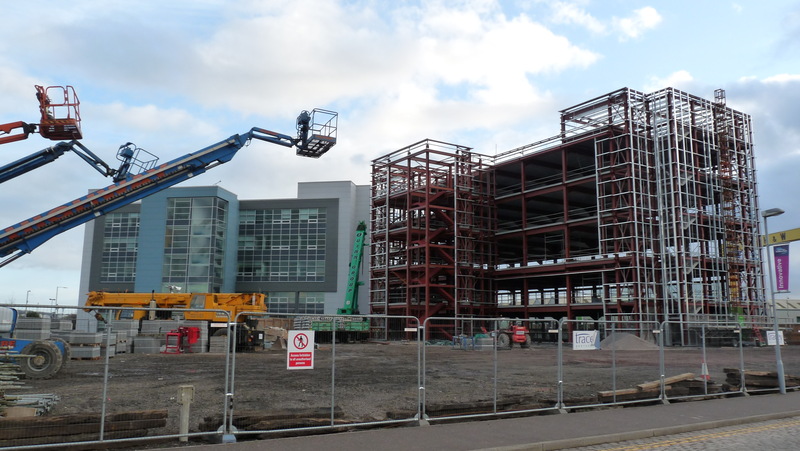 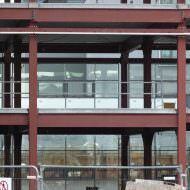 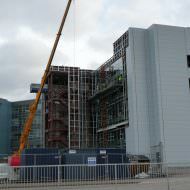 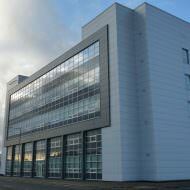 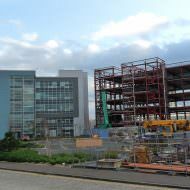 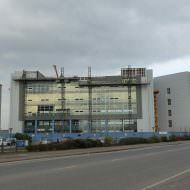 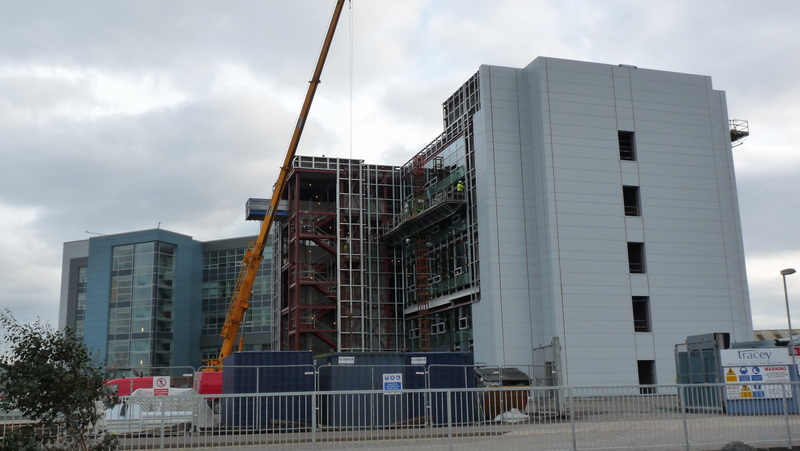 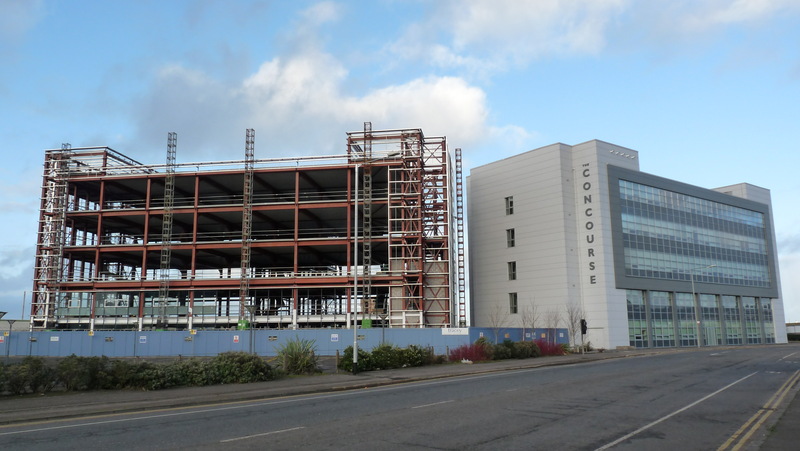 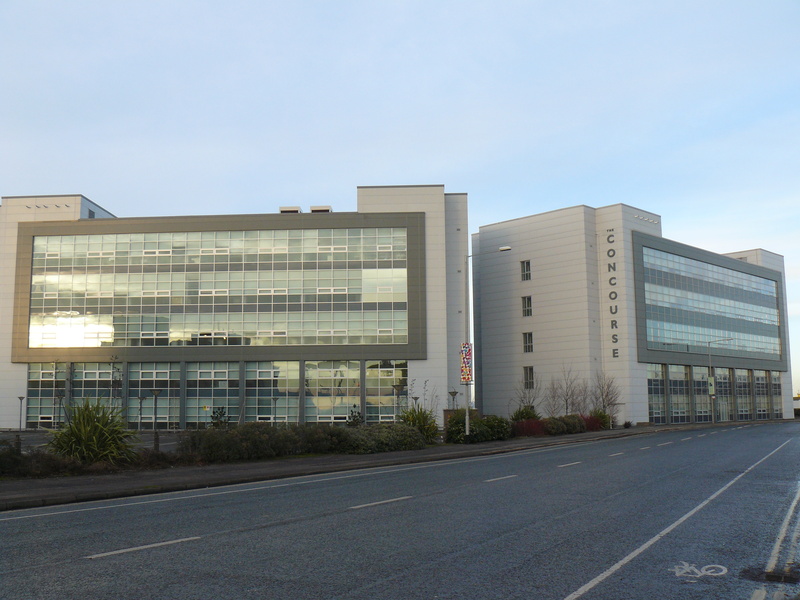 The Concourse is a development of three five-storey buildings providing 210,000 ft2 of business space. 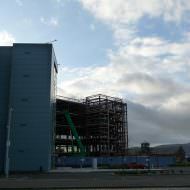 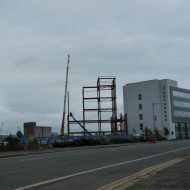 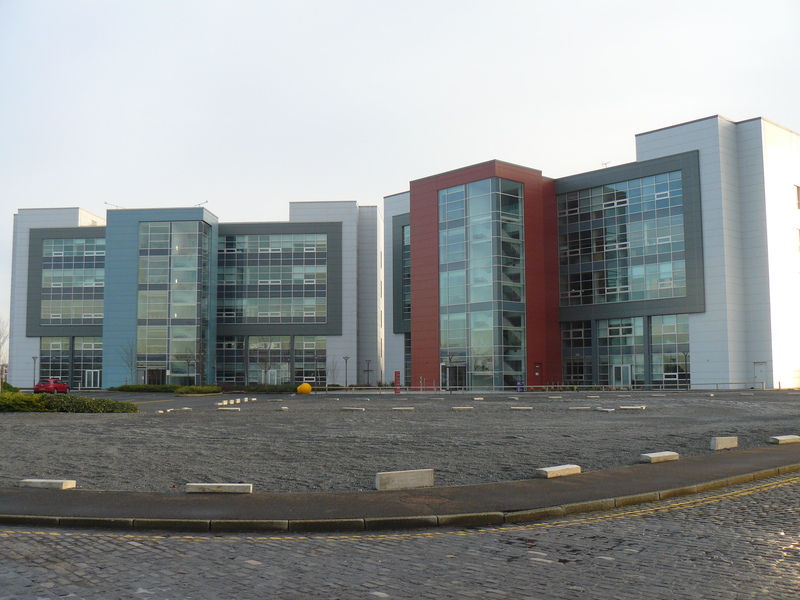 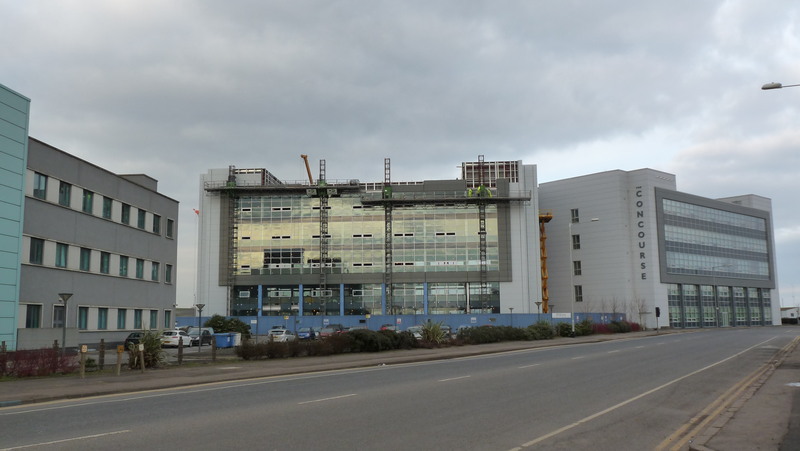 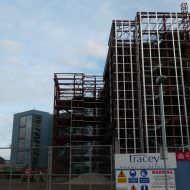 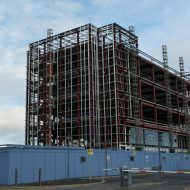 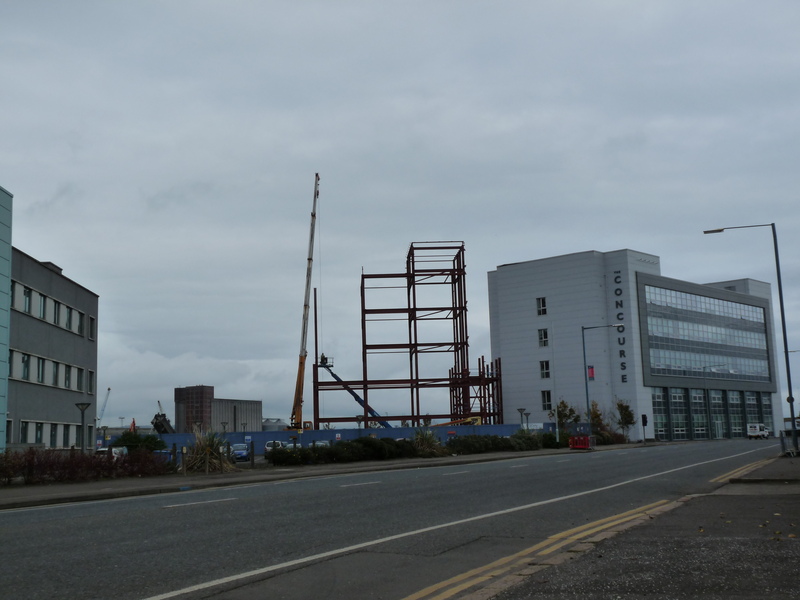 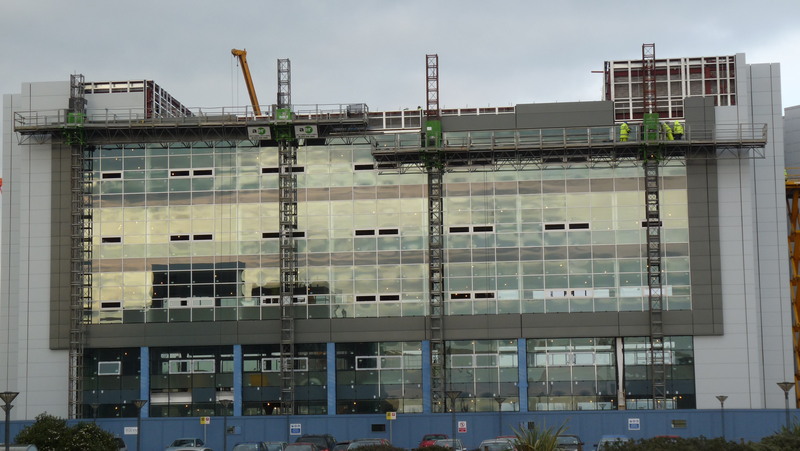 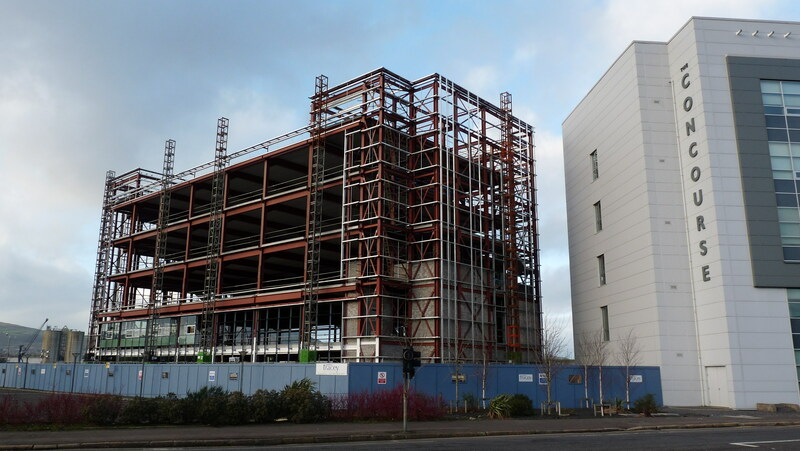 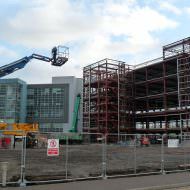 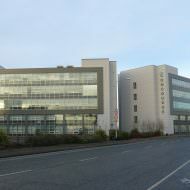 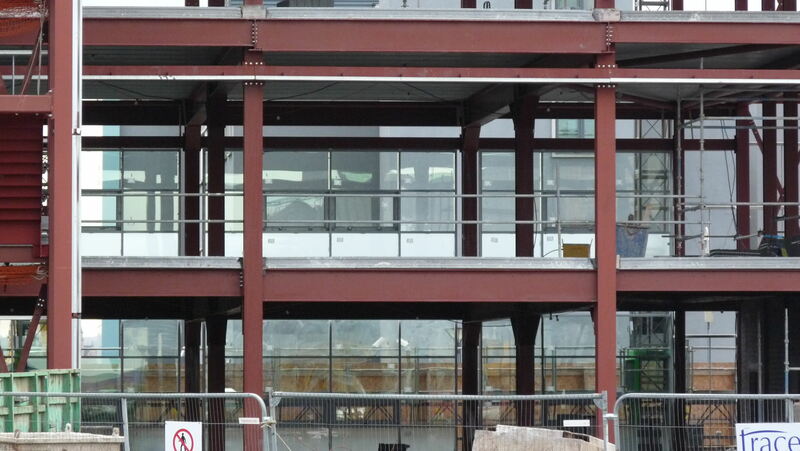 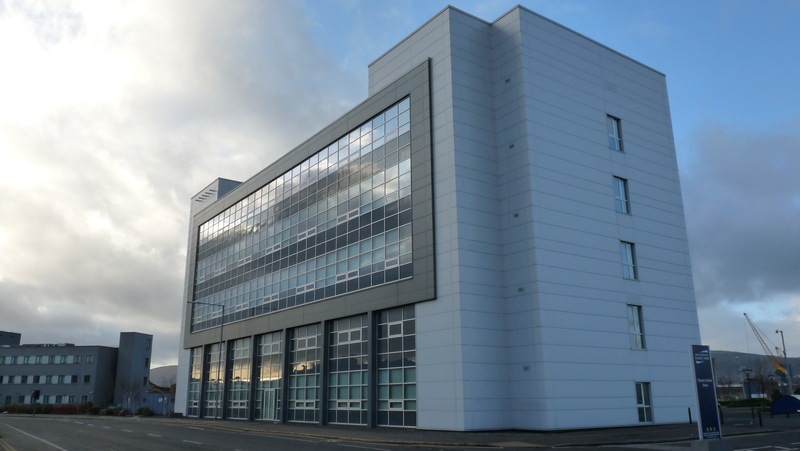 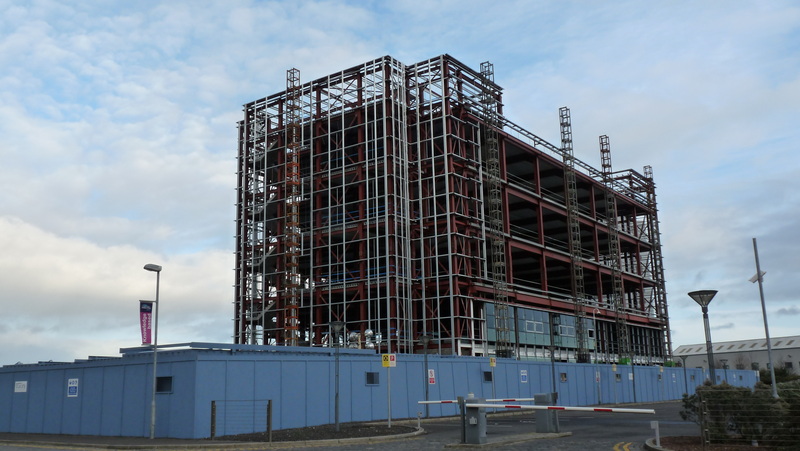 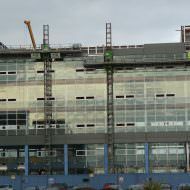 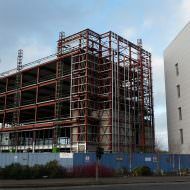 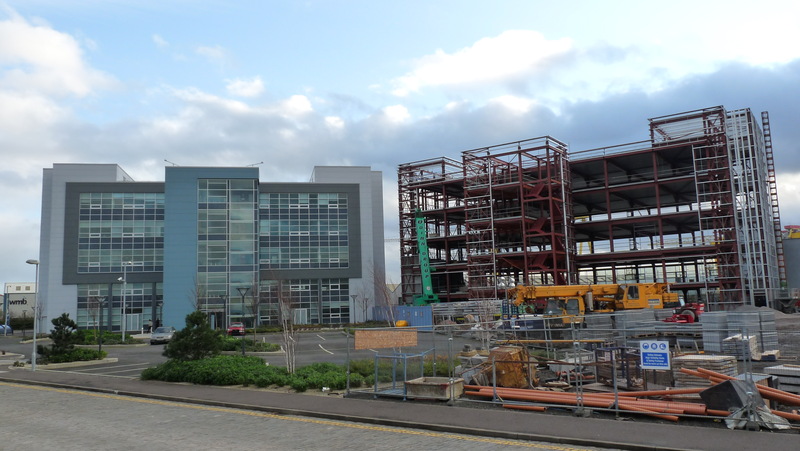 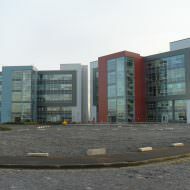 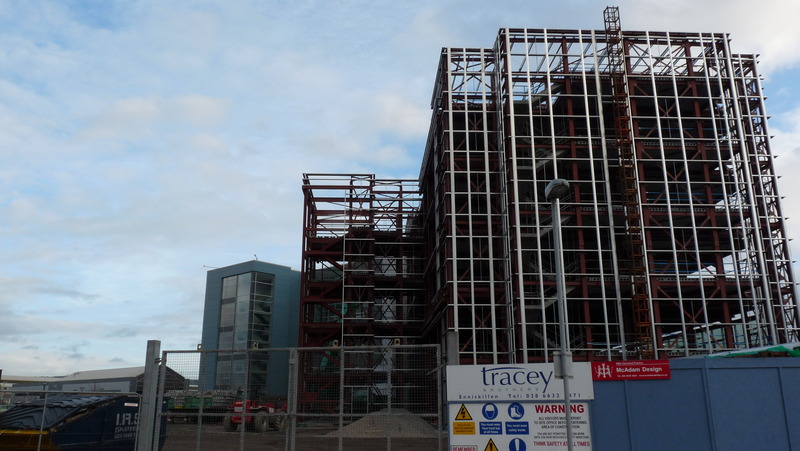 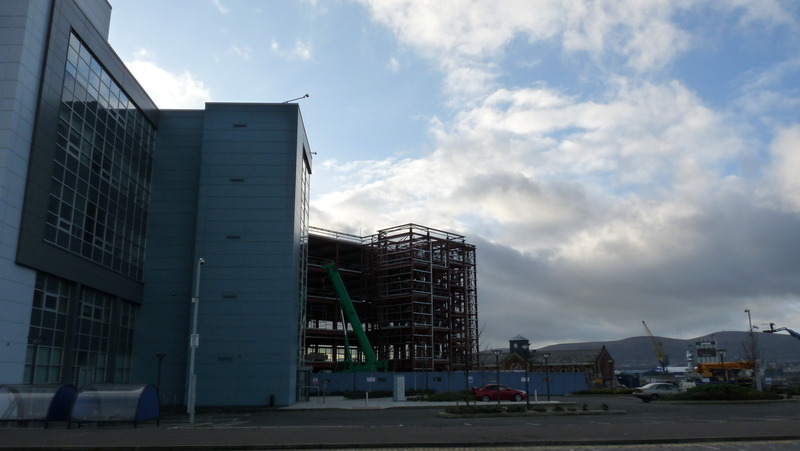 Building 2 was financed by Barclays Bank, but due to “lack of liquidity in the credit markets” (Roy Adair, Belfast Harbour), Belfast Harbour agreed to purchase the building immediately upon completion as an investment property to lease back to the Northern Ireland Science Park. 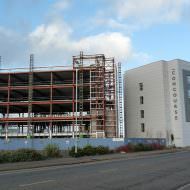 Building 2 was built between 2011 – 2012 by Tracey Brothers.